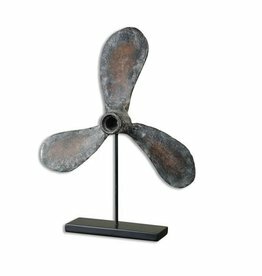 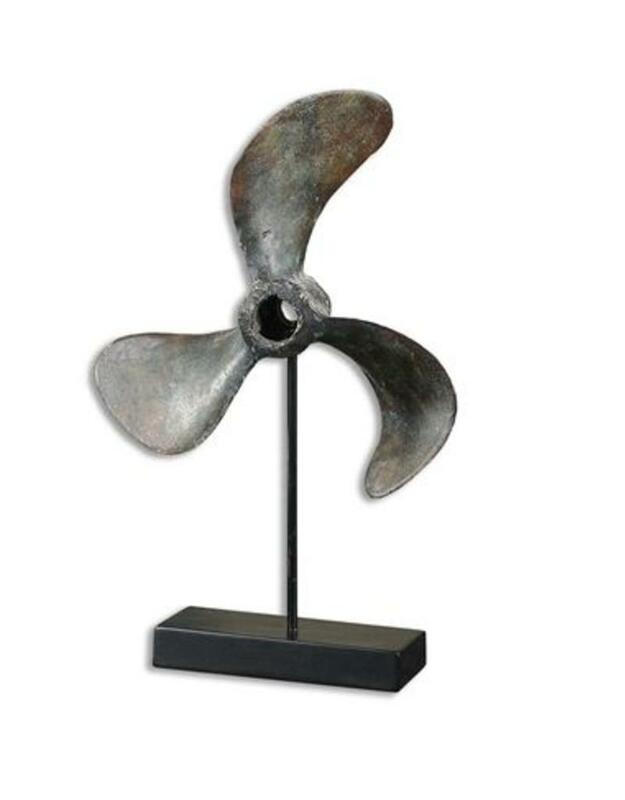 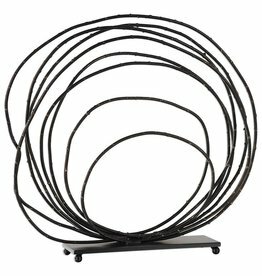 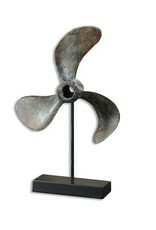 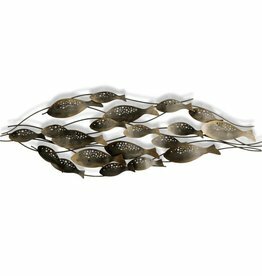 Reproduction boat propellers, a conversation piece in any room. 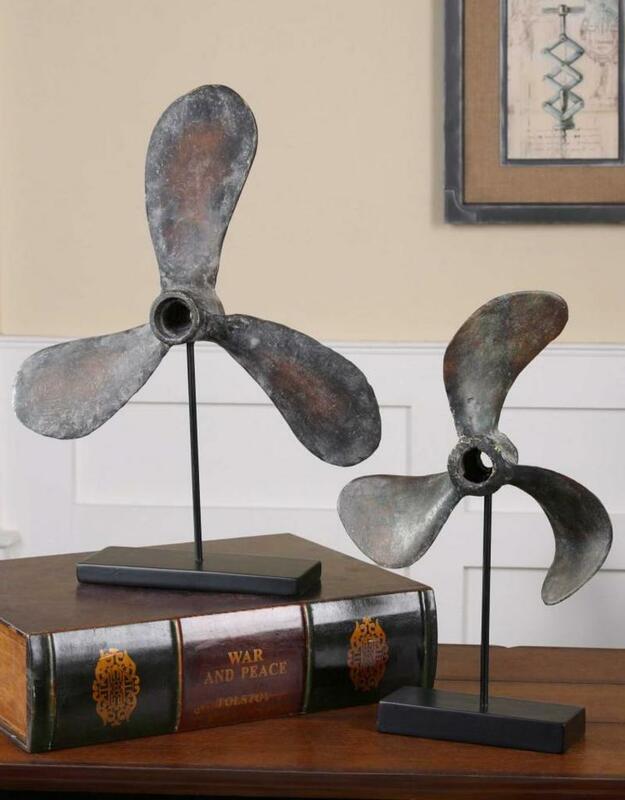 Cast from old propellers, these items show the natural wear and imperfections of the originals. 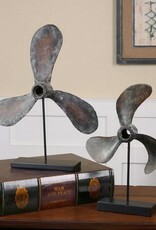 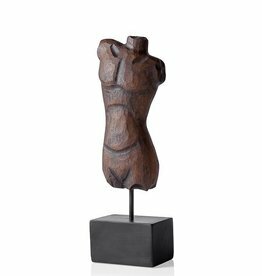 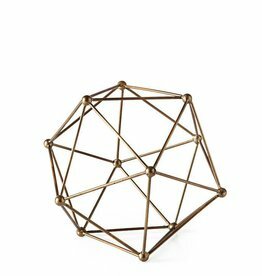 The finish is a rust brown with green tarnish and a gray glaze. 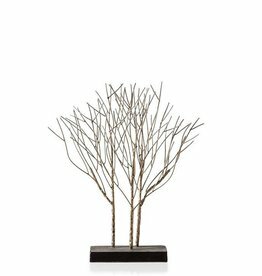 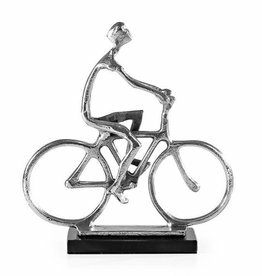 The steel base is matte black.